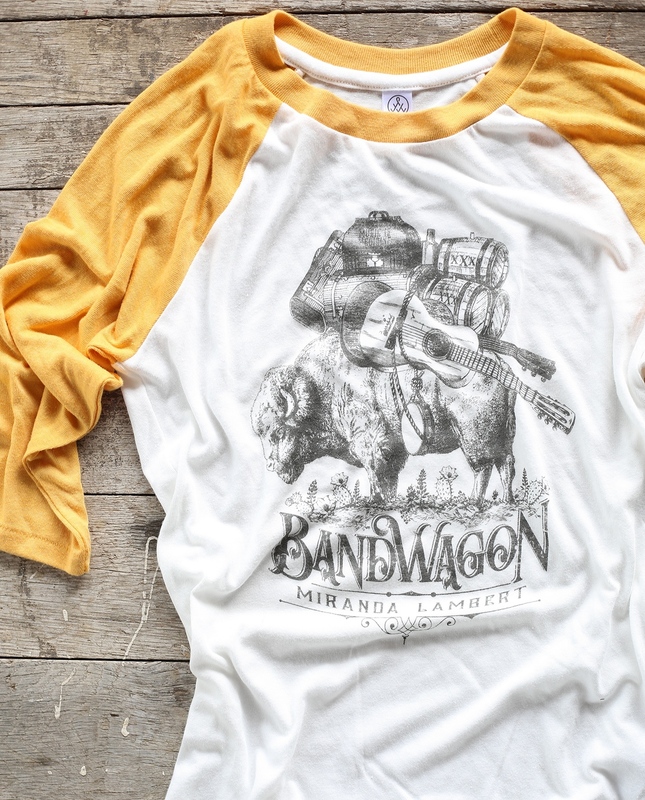 there’s new Miranda merch in town…and i gotta say, amie outdid herself on this one. 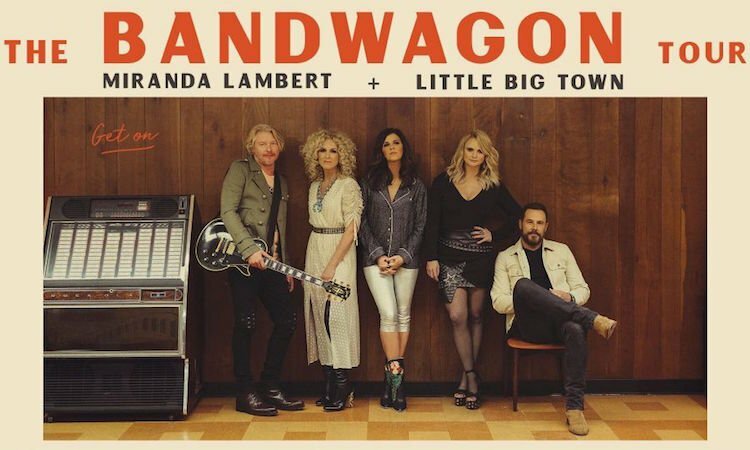 we are very proud of the Bandwagon design that we created exclusively for the Bandwagon Tour featuring Miranda Lambert & Little Big Town (aka THE DREAM TEAM). 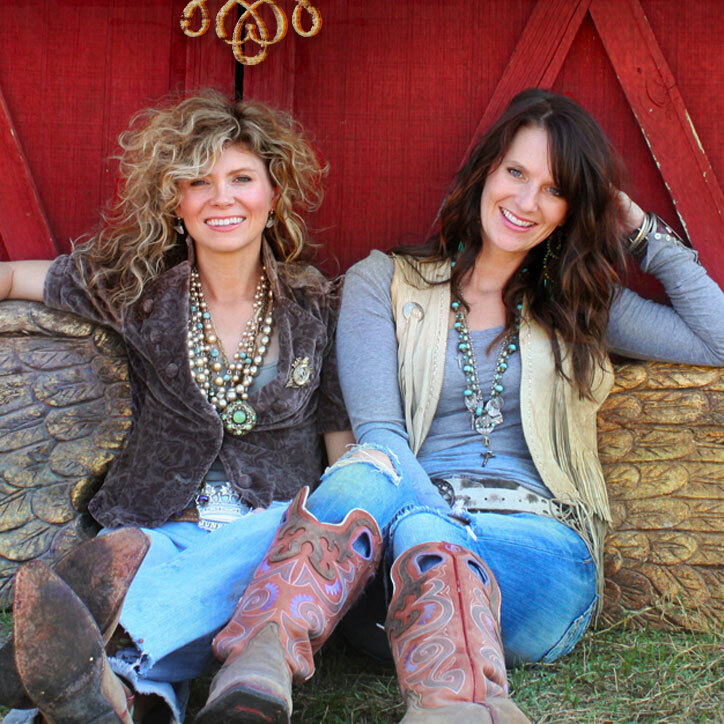 We used all the things that we felt like embodied this tour … we started with a buffalo to signify the love of the road and the vagabond heart, and then we loaded him down with everything our favorite troubadours will need on the road . . . musical instruments including a tambourine, a doctor’s bag emblazoned with “MUSIC IS MEDICINE”, barrels of whiskey, a trunk loaded with fringed clothes. in our cluttered and chaotic minds, this art tells the story of this tour perfectly and we hope y’all love it as much as we do! 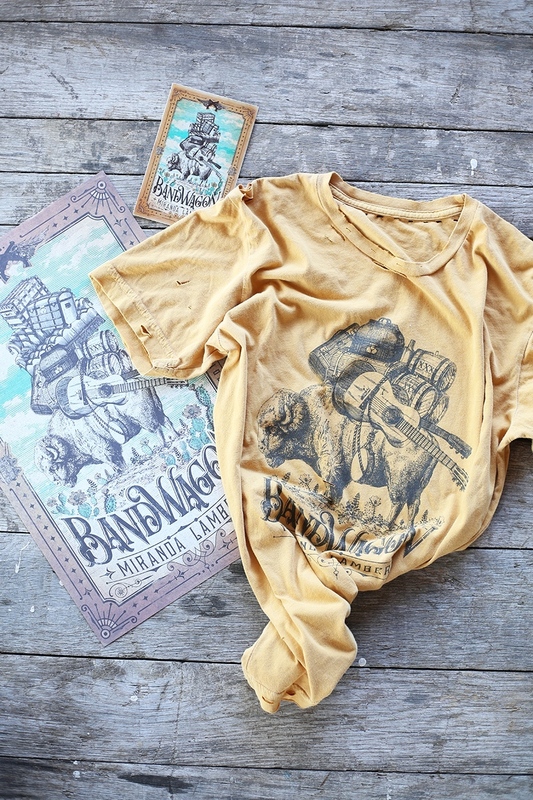 for those that have been or will be attending one of the Bandwagon tours, you’re in for an epic concert. this dream team is killing it in all the good ways. 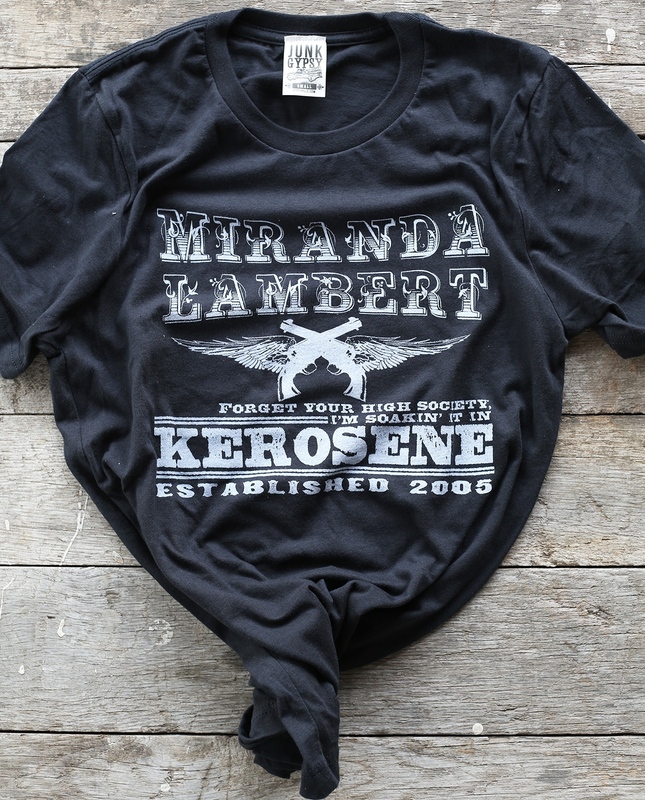 this is the FIRST design we ever collaborated on with Miranda in 2005. it has been the best-selling Miranda design of all time. the iconic guns n’ wings first appeared here and later became Miranda’s trademark logo. 13 years later it’s coming out of retirement for a limited time! 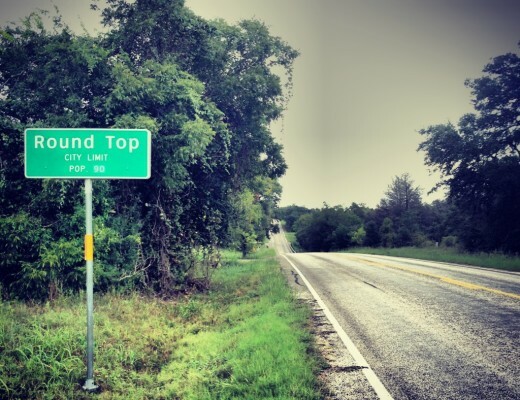 And we’re proud to share it with y’all! 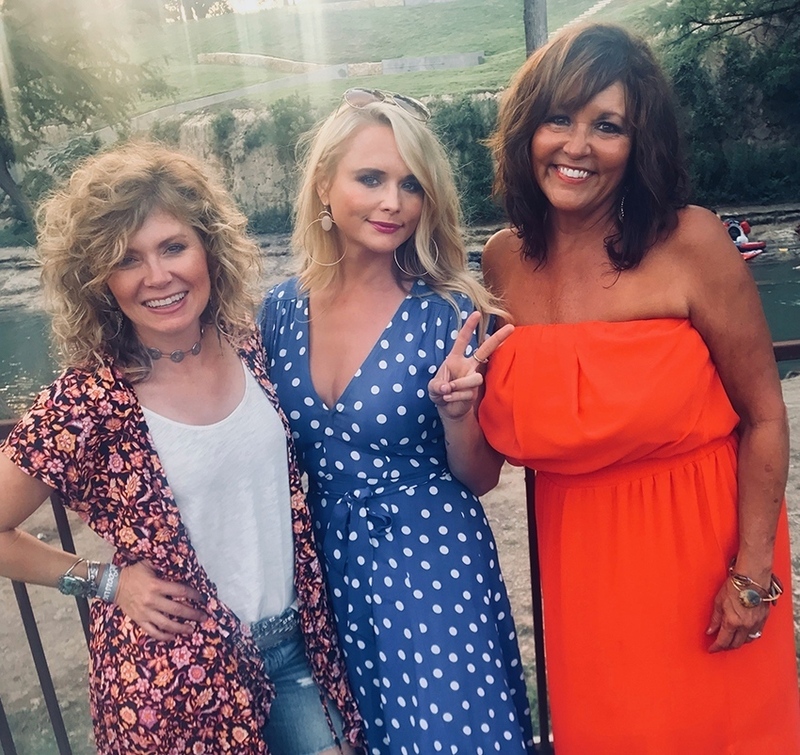 signing off from gypsyville….here’s a quick pic of amie, ML, and mama bev this past weekend! I love the Bandwagon design💕 Ordered my tee last night. 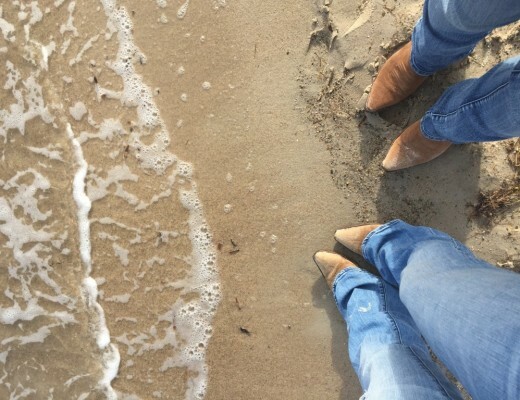 Sending much love to y’all! Thank ya!! We’re lovin all the new merch also!!! so glad you love! we do too!! 😉 XOXOXXO back at ya!